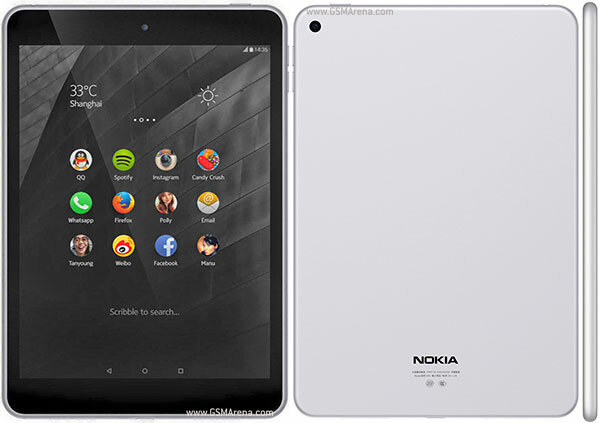 HI last time we informed you that the Nokia model N1 has sold out in China in a very quick time. Now after the second wave of phablets that arrive to the shops, the company stated that they also were sold out very quickly. However this time we didn;'t receive any exact number of devices sold or what was the time. It doesn't change the fact that the new N1 model is very popular all over China. The Nokia N1 has a 7.9-inch 2,048x1,536 touchscreen display and is powered by Intel's Atom Z3580 SoC, which comes with a 2.3 GHz quad-core CPU. It features an 8 MP main camera, a 5 MP secondary snapper, and packs in a 5,300 mAh battery. The tablet comes with 2GB of RAM and 32GB of internal storage, and runs Android 5.0 Lollipop. If You are looking for an easy way to remove a sim blockade in your device, our service sim-unlock.net can help you with that. We offer special unlock codes which allow the device to work in any network you wish.